Copyright. Please contact http://BarbaraRath.com or @brathhoover for permission to use photo. Starting with the most obvious: Dump a bucket of ice water over your head and send ten dollars (or more) to your favorite cancer fighting organization. Read Funny You Should Ask by T. L. Matteson (see April Book Review) for insight. Get a mammogram every year. If its been more than a year, make an appointment today. Search on-line for ways to battle breast cancer. My search yielded 22 Ways to Help A Friend with Breast Cancer. Call a friend who is fighting, or has fought Breast Cancer and say ‘hi’. Bonus points if you offer to give a ride to an appointment. Take care of your health. The Mayo Clinic provides a list of healthy habits to help prevent cancer. 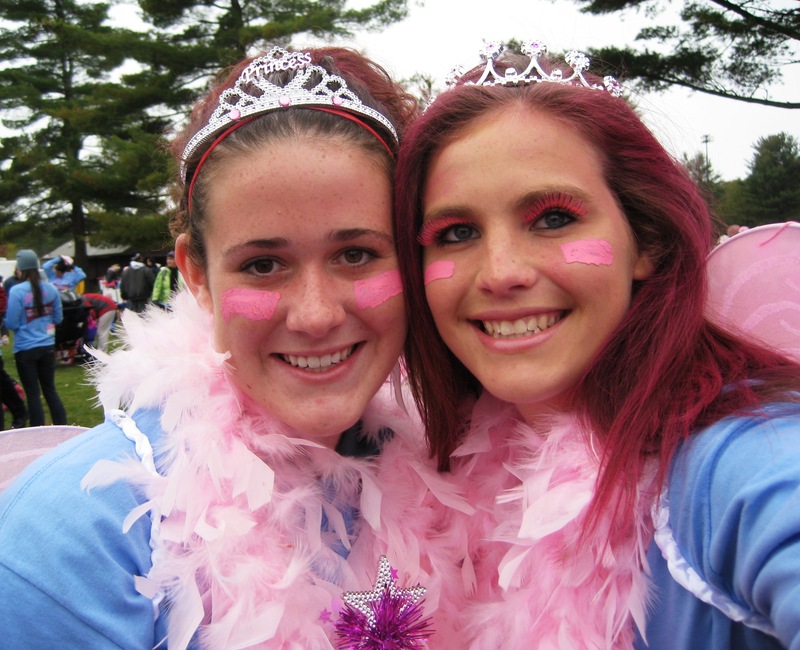 Take part in a Making Strides Against Breast Cancer event. This entry was posted in Health and tagged breast cancer, Breast Cancer Awareness Month, Making Strides. Bookmark the permalink.